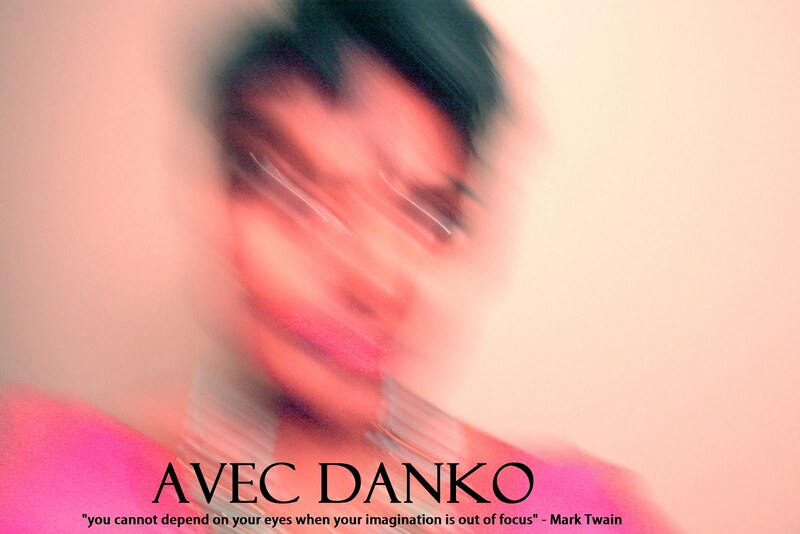 avec danko: Tropical-practical-dress replaced by impractical acts to impress. Tropical-practical-dress replaced by impractical acts to impress. In the land of my forefathers, to dress as my forefathers may (before customs were remade) has become something of shame. A heritage I was denied for so long, I searched to belong. But I returned to find an Island getting it wrong. I paced my uncle’s tropical home in a female’s version of a sarong, a simple act of conscious freedom. Or so I thought. My act led only to whispers that reached my mother’s ears at home in the west. And so she called and reprimanded and persisted I wore the pants she packed. And so I was told, while standing in our ancestral tropical home, to keep playing the shame game. But there I was, searching for my natal influences and tired of being ashamed. “Why can’t the customary (before customs were remade) be contemporary?” I thought. I fought. But I could not be heard. 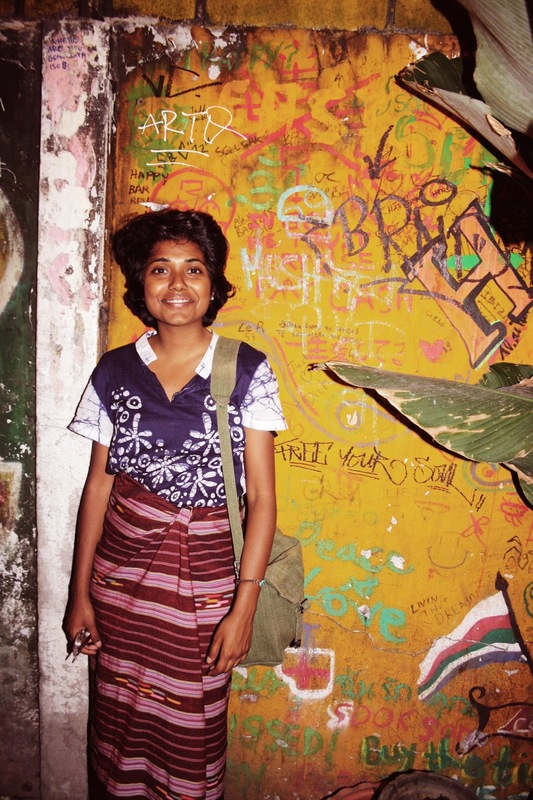 In a sarong my words held no worth. Invaded minds can be blind to the subtle ways we despise our ancestral guise. And instead we praise our imperial prize. And I don't seek to blame, rather I seek to simply reveal this endless game. These subtle ways we control and patrol one another. And I can’t help but see ( though I mostly act to please) the remaining Illusions as a product of a colonial invasion of our imagination. A continuation of our desire to keep proving our superiority through thoughts we were taught. And so slowly in dress I embraced this silent inferiority, in hopes of re-birthing creativity - an expression that should not be lost universally.